Are there things in your life that you would like to pursue? Do you have a dream or goal that you would love to achieve? Is indecisiveness, doubt and lack of confidence holding you back? 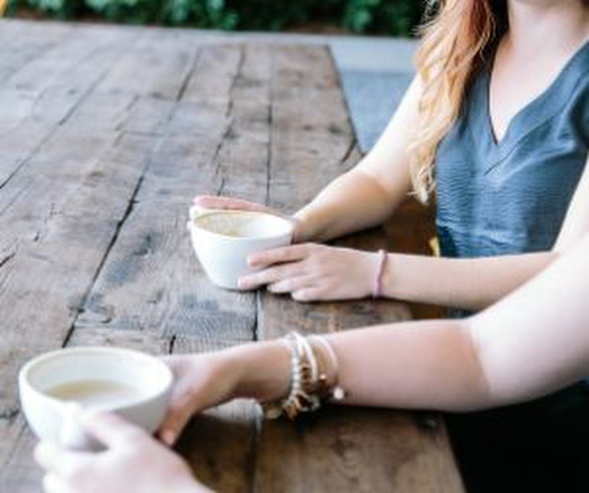 I’ve helped hundreds of men and women have more confidence, overcome personal issues and achieve a more fulfilling life. 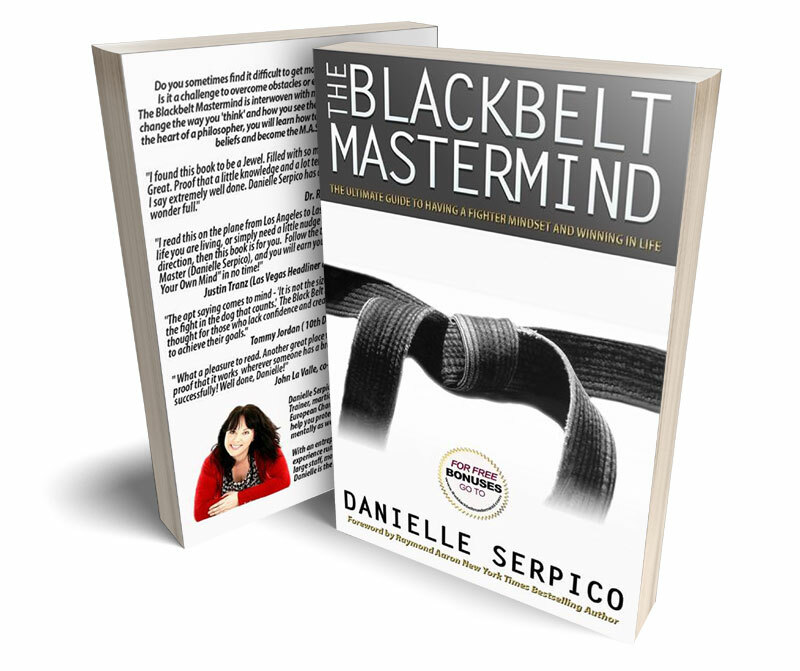 Hi, I’m Danielle, author of The Blackbelt Mastermind! 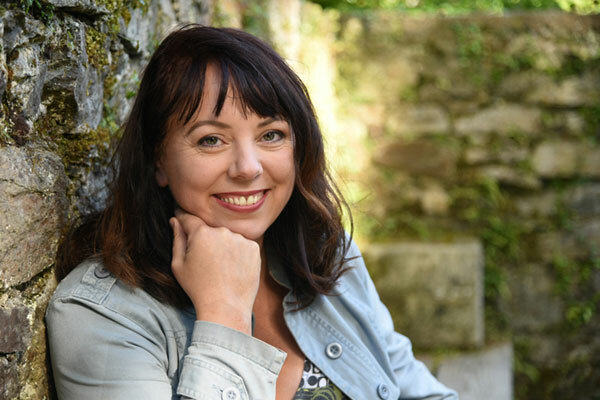 I’m an Irish/Italian girl with a passion for helping people re-awaken their childhood self-belief and imagination. I believe it is within us all, and if we learn how to re access it we are truly capable of creating magic and the life of our dreams. I would love to hear from you and your journey, so come visit me here and enjoy the trip! Work With Me. Here’s How. The first lesson on your journey to becoming a black belt in martial arts is how to establish a good and solid base. This book is based on my experience as a black belt and it helps you learn about NLP and the mind in an easy to understand way. It has simple strategies you can use to overcome limiting beliefs and obstacles in life. My wish for you is that it will help you on your journey to becoming a Blackbelt of your mind. I am always in your corner if I can help. Your 12 Step Guide to a Beautiful Mind.